The official spokesman for Russia’s Foreign Ministry said that blacklisting certain Russian official by the US contradicted not only the line of the countries’ bilateral relations, but also international legal principles. Aleksandr Lukashevich announced this when commenting on a statement made by US Ambassador Michael McFaul, who recently said in a press interview that the blacklisting of Russian officials was in line with the US administration’s Human Rights policy. The ambassador said that the Obama administration had thoroughly studied the circumstances of Magnitsky’s death and then taken measures in the form of a bill that allowed the US officials to decide who can enter their country. The Russian diplomat noted in his reply that the authors of the so called Magnitsky Act were trying to use Russian lawyer’s tragedy to serve their own political intrigues. “We consider the way in which this issue is presented unacceptable and going against not only the character of the Russian-American relations, but also the generally-accepted principle of the presumption of innocence. We have repeatedly warned that such attempts to interfere with our internal affairs would not be left unanswered,” Lukashevich told the press. 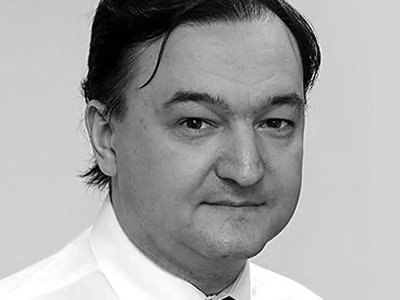 Sergey Magnitsky was a lawyer working for the UK-based investment company Hermitage Capital Management. He was arrested on charges of alleged tax evasion, and died of a heart attack while in a Moscow pre-trial detention facility in November 2009. The company he worked for announced after his death that the case against the lawyer was made up because he had uncovered a multi-million-dollar corruption scheme involving high-ranking state officials. 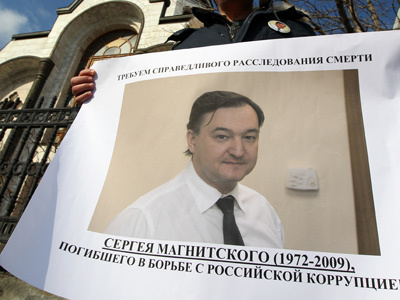 The case was also widely-publicized internationally and the result was that the Obama administration imposed a travel ban on 60 Russian nationals who, according to Hermitage Capital, are linked to Magnitsky’s death. 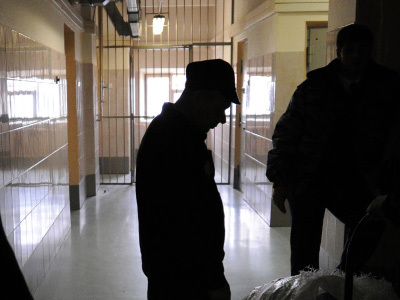 This month the updated version of the bill has been introduced in the US Congress, suggesting punishment for all “individuals responsible for other gross violations of human rights” in Russia via an entry ban and asset freeze. In response, Russia also banned several US officials from entering its territory. Lukashevich recalled that the blacklisted persons were responsible for blatant and resonance Human Rights violations, in particular those who sanctioned torture of inmates in the infamous prisons of Abu-Ghraib, Guantanamo Bay and Bagram, and those who created a legal foundation for mass humiliation. 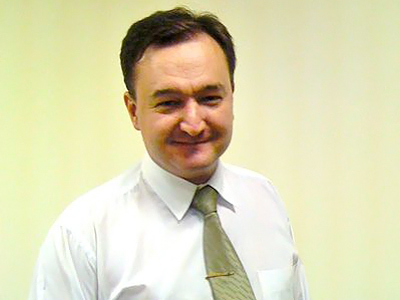 Lukashevich stressed that the Russian stance is not a simple declaration, but is connected with real action and advised that those who discuss the Magnitsky Act in the US should bear this in mind.